How will you be remembered? Will you be the guy who fought for a cause? Or will you be a guy who had an amazing idea for a band, a band that would turn into a pop sensation?! What if you don’t want your band to be a pop sensation? You dig your heals in the sand. Will it become one anyway? It’s happened before, it will happen again, just ask the founding members of Blood, Sweat & Tears. 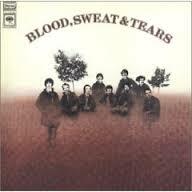 Blood, Sweat & Tears began as a jazz-fusion-rock band that incorporated horns with a rock n’ roll sound. They were it. New York loved them. But as important as the sound was, they put a lot of effort into the message they were sending. War was bad, the man was bad, they were making a statement. They made that statement so well and their music was so new and exciting that they were one of many amazing musicians picked to headline at Woodstock. 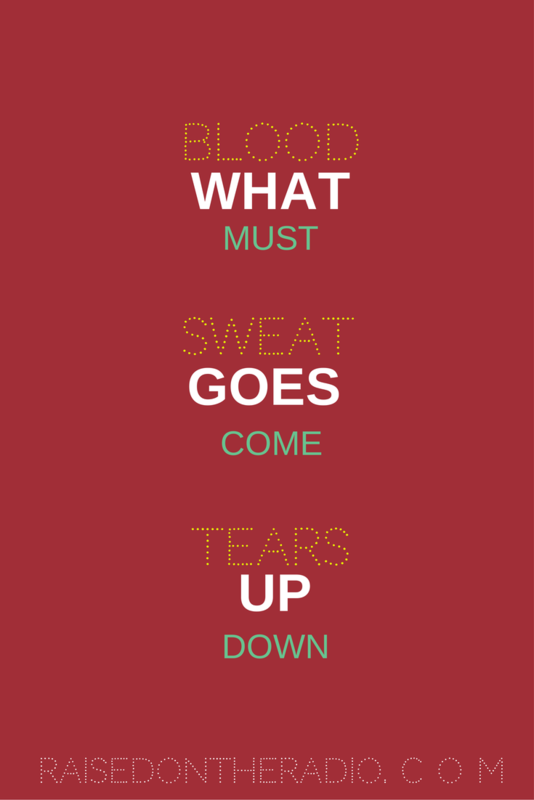 Blood Sweat & Tears were part of a movement of musicians that would inspire a generation to Fight the Man! For a little while. However, only one year in, the band had split with its “leader” Al Kooper. Al was the backbone of their “underground” connection – which in retrospect would turn out to be so much more than an underground. It was his finger on the pulse of the counter-culture. Without him, the beat lived on, but the fever of the cause was gone. So although their appearance at Woodstock was already without Kooper, their ties with the counter-culture phenomena that drove their fans, were now tenuous. This reformation of sorts began what would be the band’s own spinning wheel. Arguments about the path their band should take, questionable personal choices and the desire to try new things would be the start of more personnel changes than I could list. Arguably the most important, was the selection of a new Lead Singer, David Clayton-Thomas. Bobby Colomby and Steve Katz, two of the original members, found Clayton-Thomas thanks to their good friend Judy Collins who had heard him sing in a small bar in New York. Lucky for them she did, because Clayton-Thomas would become the “voice” of Blood, Sweat & Tears to those of us being raised on the radio of the 70’s. In late 1968, with David Clayton-Thomas as the frontman, they released their second album. The self-titled Earth, Wind & Fire would go multi-platinum with a performance very different from their first album, but the people loved it. The album won the Grammy for Album of the Year, beating out The Beatles Abbey Road. As 1969 became part of the past, BS&T apparently made a critical error in judgement; in exchange for an expedited visa for Clayton-Thomas, who was a Canadian citizen, they agreed to play as part of a U.S. State Department sponsored tour of Eastern Europe in May/June 1970. At this volatile time in our history any voluntary association with the government was highly unpopular and the band definitely felt the repercussions of that decision. Obviously they could not disclose the reason they agreed to play. A little part of me wants to shiver when I hear a band being referred to as a Brand or a Franchise, another part of me says, bring it on, I’ll buy the tickets! A chance to hear a band composed of some of the best musicians in the business, play some of my favorite songs? Bobby Colmby was prophetic alright. Previous I Love Chicago, I’m Old, and The Best Night of Funky R&B Ever.